The cascading waterfall is the first thing that grabs your attention at the newest addition to the Lekki restaurant scene. The House Café’s larger-than-life waterfall feature flows down the grand facade into what looks like the giant fish tank underneath, dividing the spaces that make up the luxury restaurant complex. 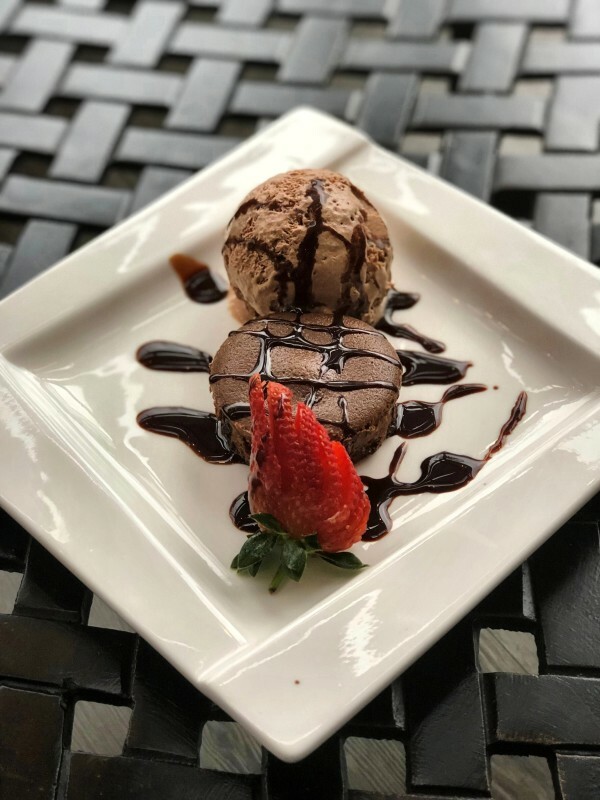 The House Café is home to three different culinary experiences and spaces that come together to create a family, each with a personality of its own: Lifestyle, Bacio Italia, and Mocca Café. 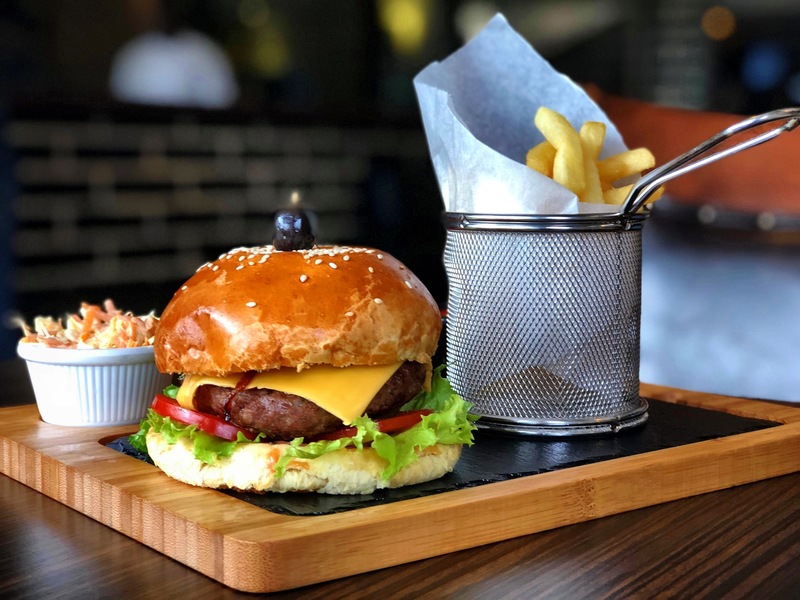 Lifestyle sits in the middle, flanked on either side by Bacio Italia, home to neo-Italian cuisine and brick oven pizzas, and Mocca Café, the quintessential coffee shop with a comprehensive coffee menu and light bites. Lifestyle is anything you want it to be. From lunch to dinner to lounge, Lifestyle is home to an extensive intercontinental selection that will satisfy every craving. Each dish on the menu has been thought out carefully to ensure nothing is omitted. 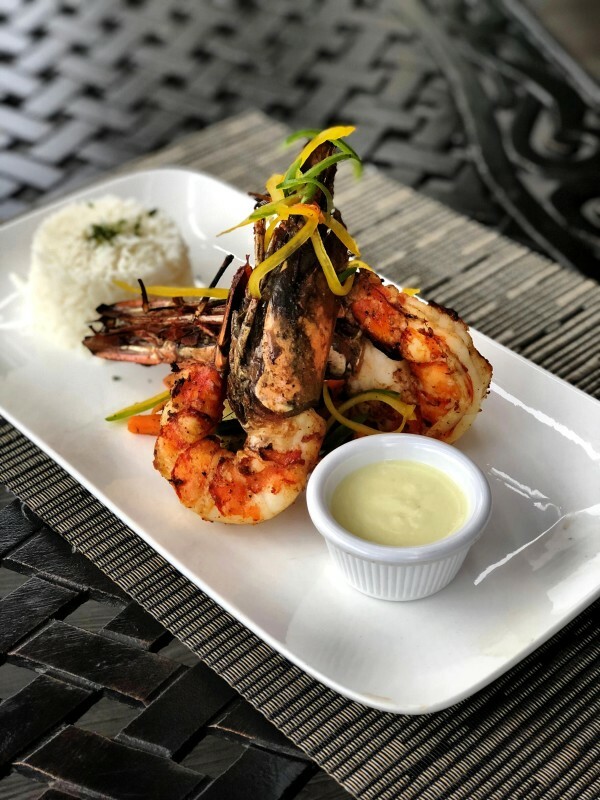 With a diverse range of starters, from the creamy Thai Coconut Soup that will awaken your palate with a hint of spices, to the finger-licking Maple Chicken Wings, to mouthwatering mains of Lamb Cutlets that are delicately seasoned and Barbequed Jumbo Prawns with a creamy herbed lemon sauce that will melt in your mouth, their mission is offer world class food. The space at Lifestyle pays homage to ancient Egypt, with Egyptian hieroglyphics motifs adorning the walls. As dinner melts into night, Lifestyle transitions into a lounge with its own resident DJ. The dining area opens up to a lounge space in the back that is perfect for enjoying their unique range of cocktails. 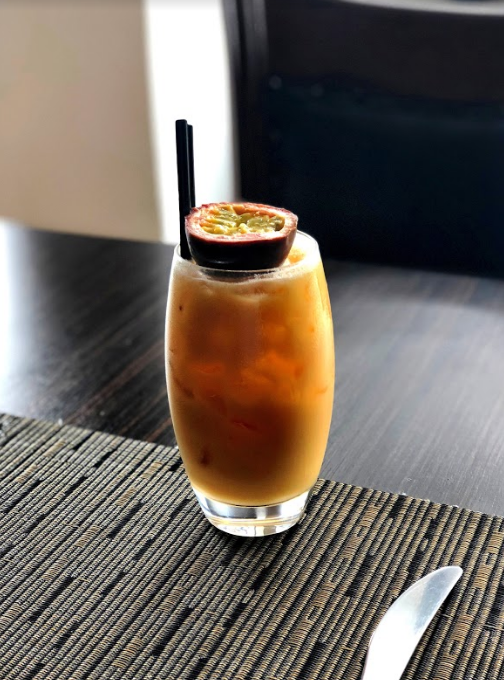 All their cocktails are worth exploring, from their Lemongrass Mojito, a refreshing take on the classic mojito, and 3000 BC with vanilla vodka, Kahlua, and espresso, to the Temple Mount, a mix of whiskey, creme de cassis and fresh strawberries. Even their mocktails can challenge any of the regular cocktails in taste: Moorish, a melange of coconut cream, coconut syrup, passion fruit puree and pineapple juice, can compete with any Pina Colada and win. Next door, with its red and white tablecloths, green vines adorning the ceiling and Roman motifs on the walls, is Bacio Italia. Bacio is home to Italian food with a little twist. Without compromising on taste, they bring you the classics alongside some unique dishes. 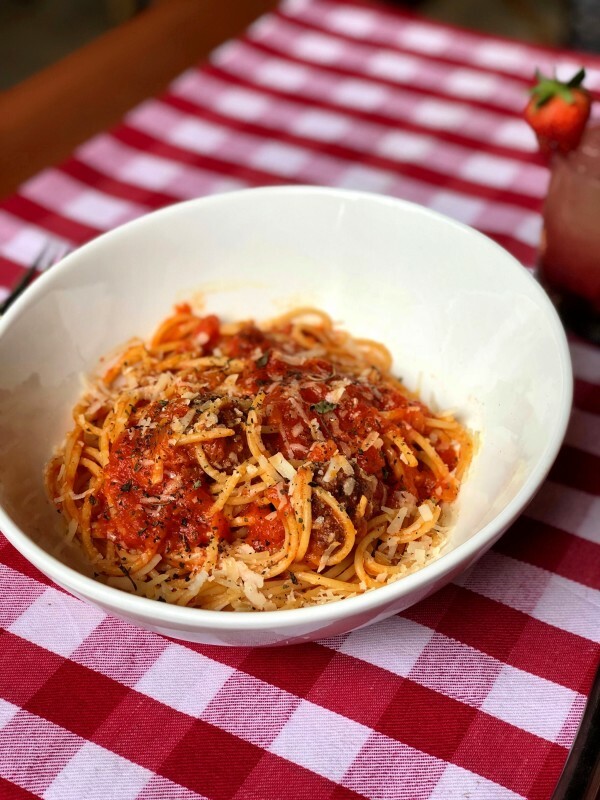 The Spaghetti Pomodoro is full of flavor with fresh tomato sauce and deliciously seasoned meatballs, making every mouthful heavenly. 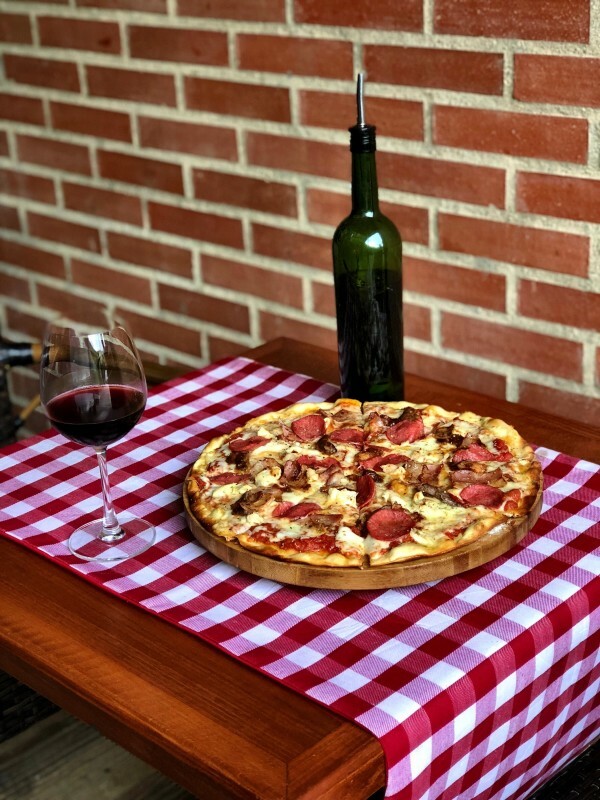 Their brick oven pizza bakes delicious pizzas, including the Bacio Signature. The Meat Pizza, as the name suggests, combines salami, bacon, chicken, and slices of steak. On the opposite end of the House Café complex is Mocca Café, home to an extensive coffee menu, including some cheeky spiked options, and a light café menu. It is a place where you can find solitude and get lost in your work, catch up with some friends, or just simply grab a coffee and go. Intrigue your taste buds and treat yourself to a culinary journey you will want to go on again and again. So find your spot at the House Café and make yourself at home, because there is no place like home! And there is no place like House Café.